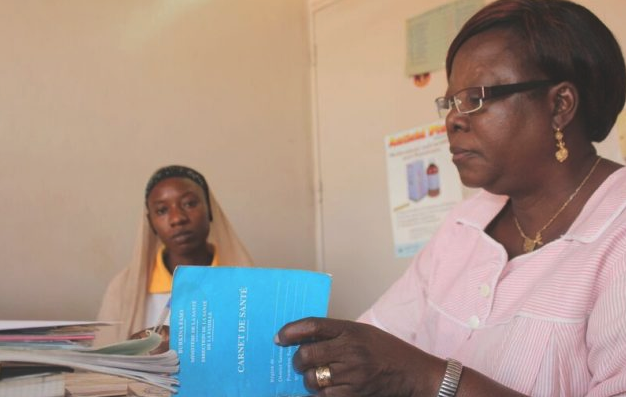 Burkina Faso has a health information management system (HMIS), but also runs a parallel system developed by the National Malaria Control Program to capture malaria data. This can create the need for up to 16 reports per month to be filled out by providers who draw from data from the same registers and often the reported items were the same. The malaria data quality assessment (DQA) 2014 showed inaccuracy of data for key indicators and low levels of timeliness, completeness and reliability. To address this concern, this malaria data was integrated into DHIS2. The process of integration included: selection of key malaria indicators, revision of data collection and reporting tools, definition of validation rules and data elements, creation of malaria window and data tables in DHIS2, and data managers training. Harmonising malaria data with the HMIS using DHIS2 improved data quality and created a stronger HMIS capable of recording timely disease information. DQA 2017 showed a significant increase in data accuracy from 43% to 83%, data timeliness from 62% to 80%, the data completeness from 64% to 78%, data reliability from 67% to 87%.